when did seattle start sounding so swedish? this emerald city-based duo has perfectly captured the sunny spirit of all of those sincerely yours artists that everyone loves so much. 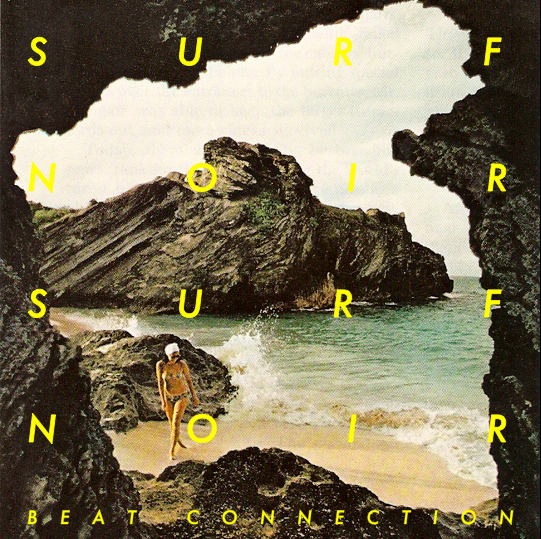 they call themselves beat connection and they’re giving away their excellent eight-song EP surf noir for free. hear highlight “in the water” below and grab the rest from beat connection’s bandcamp page. this song should be enough to satiate anyone with a lingering appetite for new stuff from air france. This entry was posted on 07.22.10 at 1:45 pm and is filed under Uncategorized. You can follow any responses to this entry through the RSS 2.0 feed. You can leave a response, or trackback from your own site.